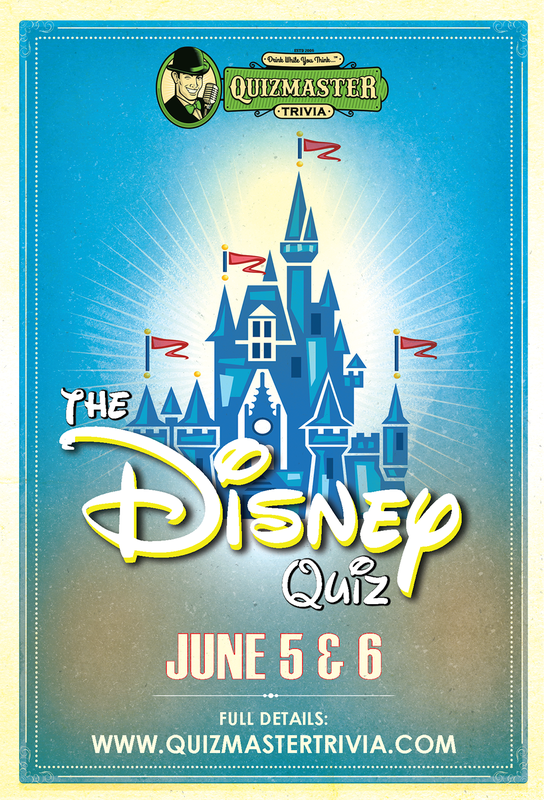 The Greatest Quiz on Earth... Disney Trivia is June 5th/6th! We may add more locations soon so please watch this space. We'll be covering a whole plethora of topics, such as classic Disney films like Snow White, The Little Mermaid, Beauty and the Beast, Aladdin (and more! 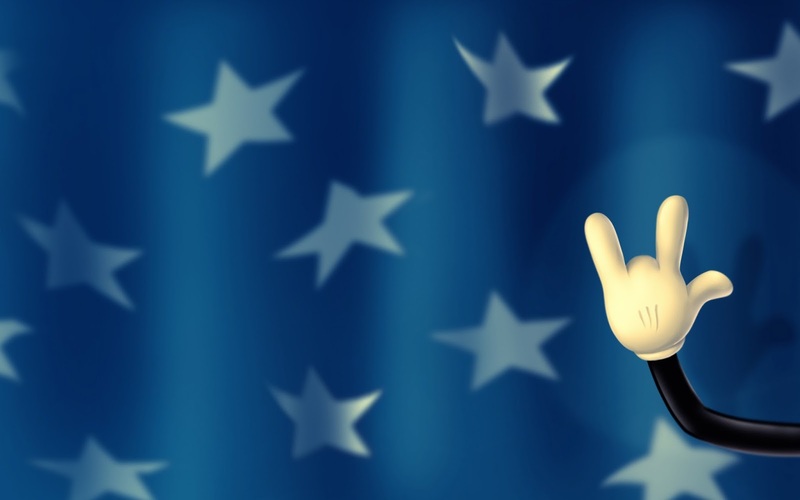 ), as well as Pixar, classic Disney characters (Mickey and co.) and general Disney uselessness too! Expect the usual prizes for 1st, 2nd and "best Disney team name" and venues will be running specials too. This quiz will be on a first-come, first-serve basis and entry fees will be paid on the night and will not exceed $5/player. No. We do these events like it's 1999. Just show up --- we advise you arrive a little early to grab a good seat --- drink, think and have fun. Seating is on a first-come, first-served basis, no reservations. It varies for each venue. Up to $5/player but no more. This will vary with each event but typically most are offering standard moolah for first place, second place and the best themed team name, mostly likely free beer or bar tabs to the venue. Can I wear a special outfit or costume? Absolutely. Particularly if you want to feature on the Facebook page. Hey, in some cases we even have costume contests and give out extra stash for those dressed up folks!